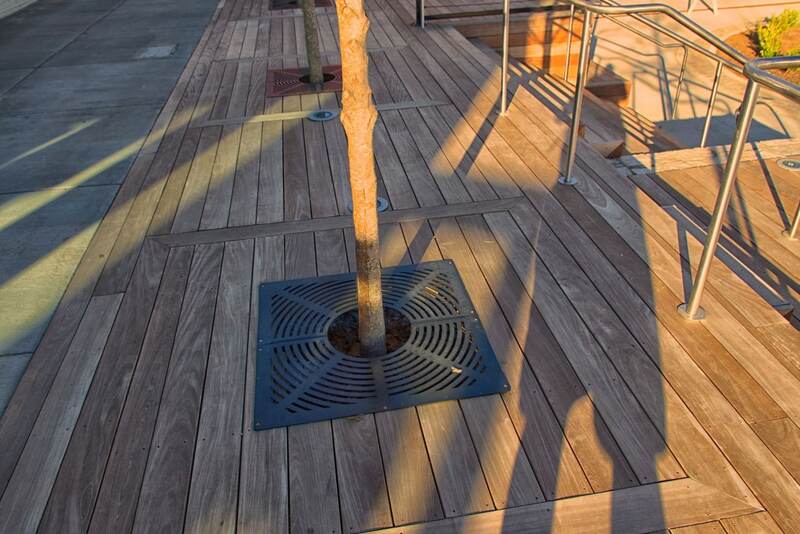 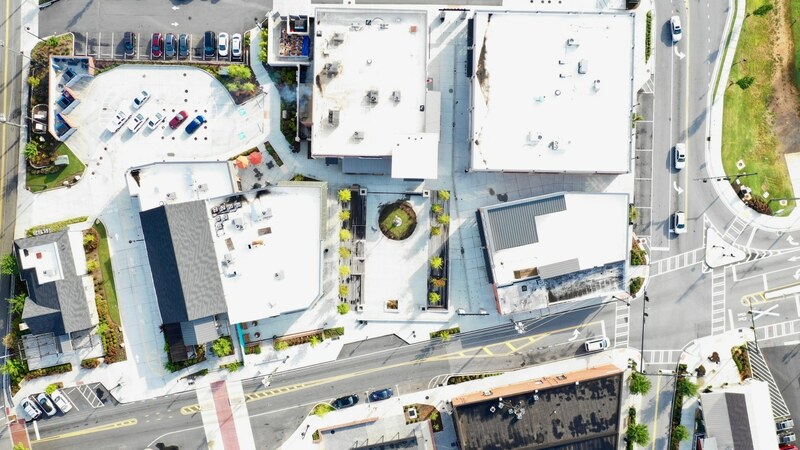 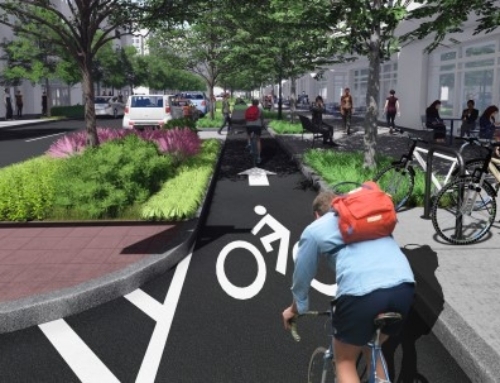 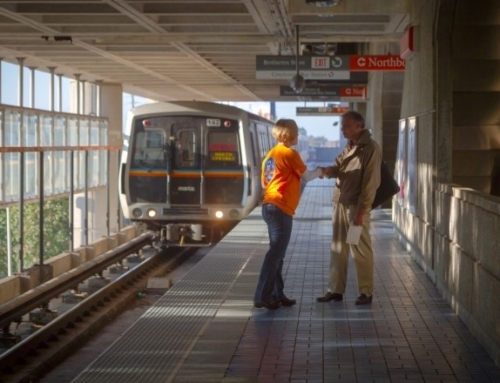 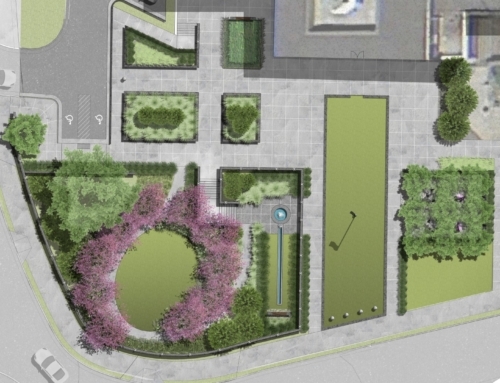 Following the Downtown Master Plan effort, TSW was retained to provide on-call landscape architecture services to implement public improvements that are recommendations of the master plan. 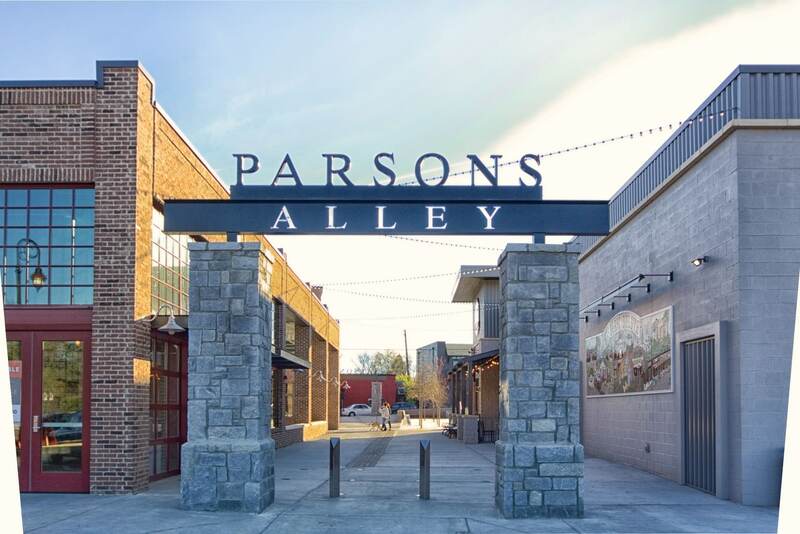 One of the key recommendations is a catalytic project known as Parsons Alley – The Block. 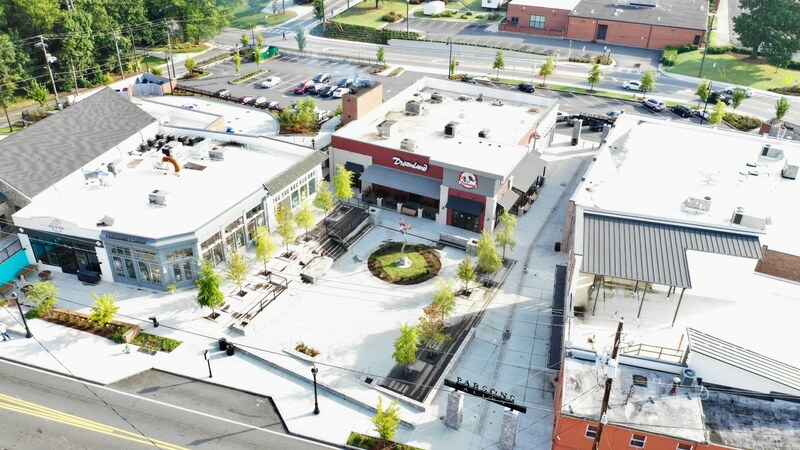 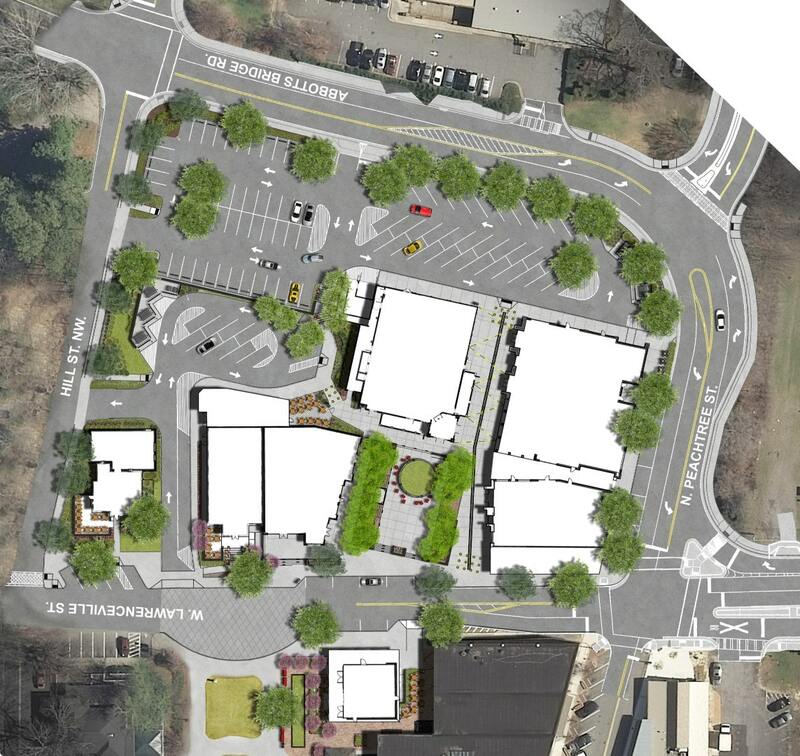 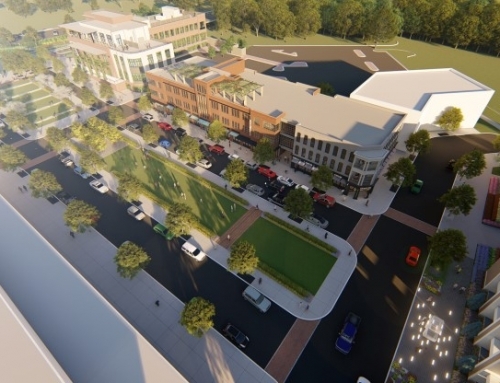 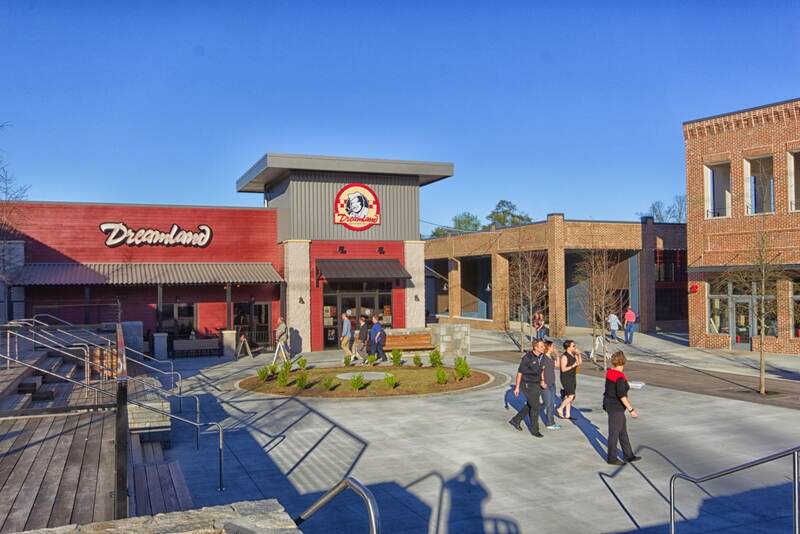 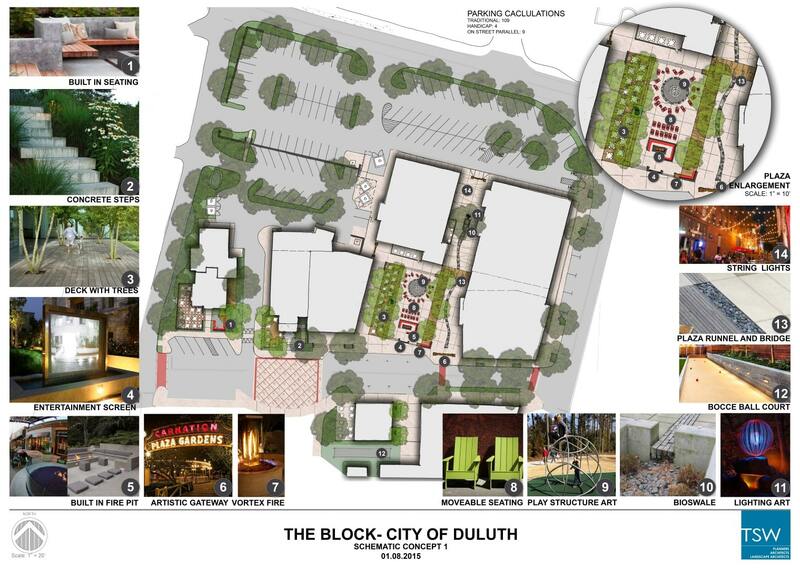 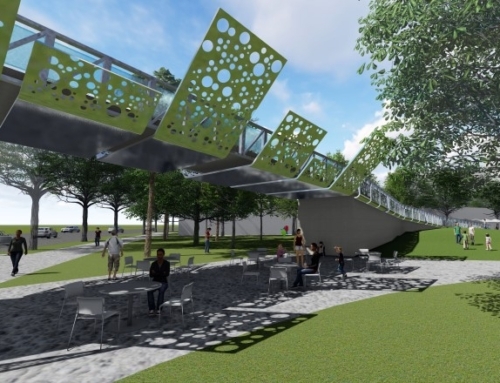 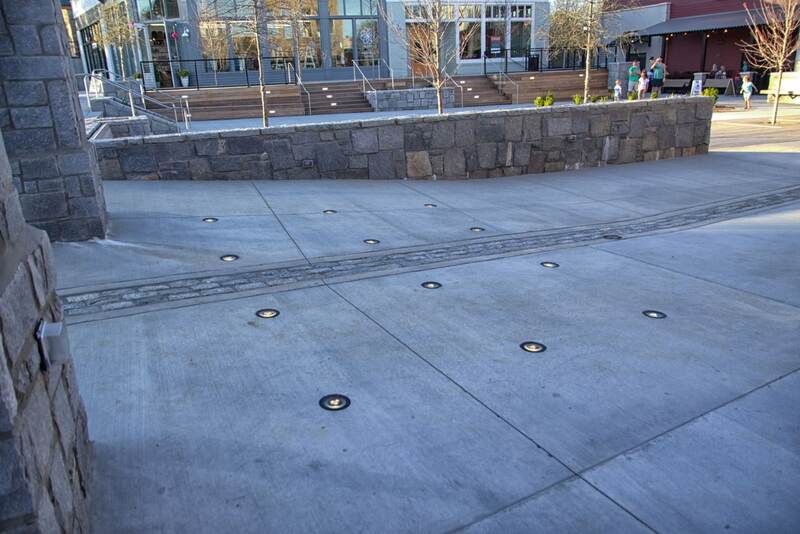 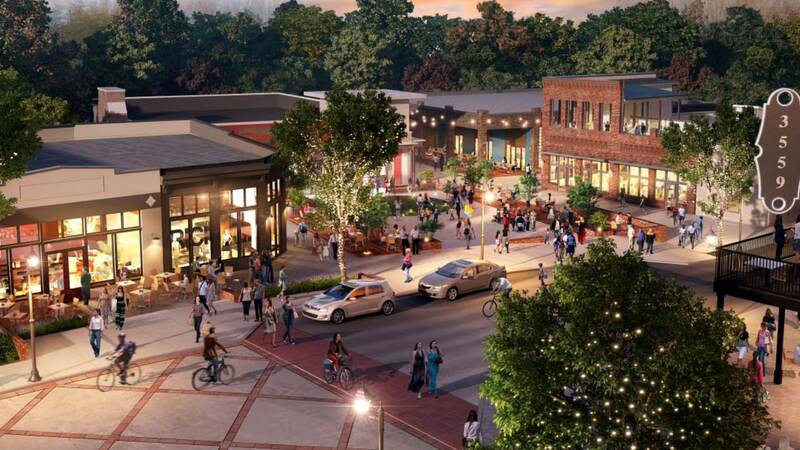 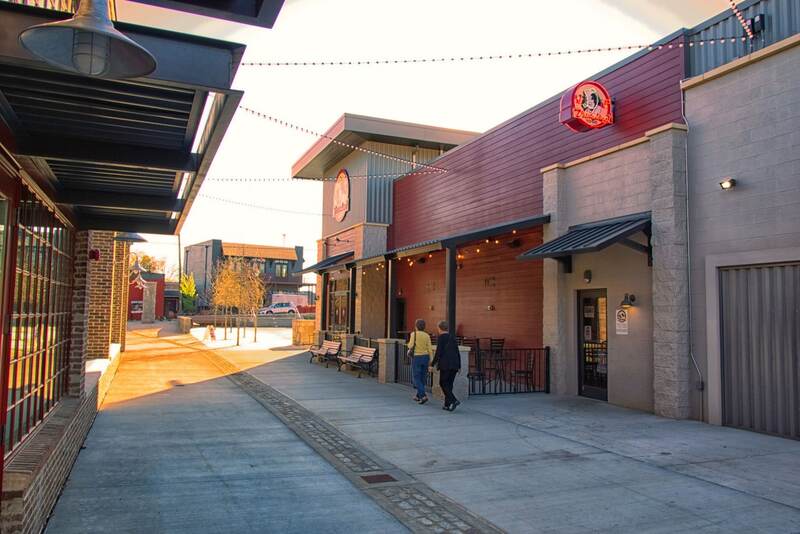 TSW developed conceptual design to construction documentation for the site, which includes a large plaza to serve the downtown area and adjacent restaurants with seating, bocce ball court, entertainment screen, play art structure, public art, and redesigned surface parking. 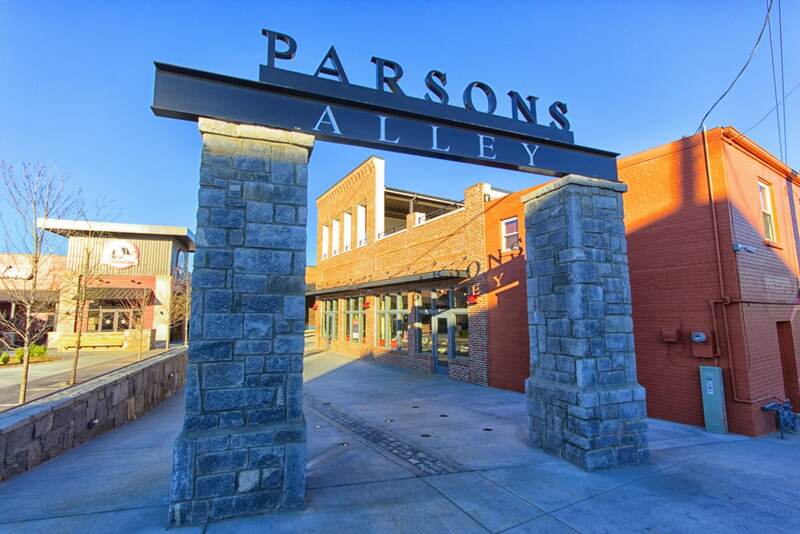 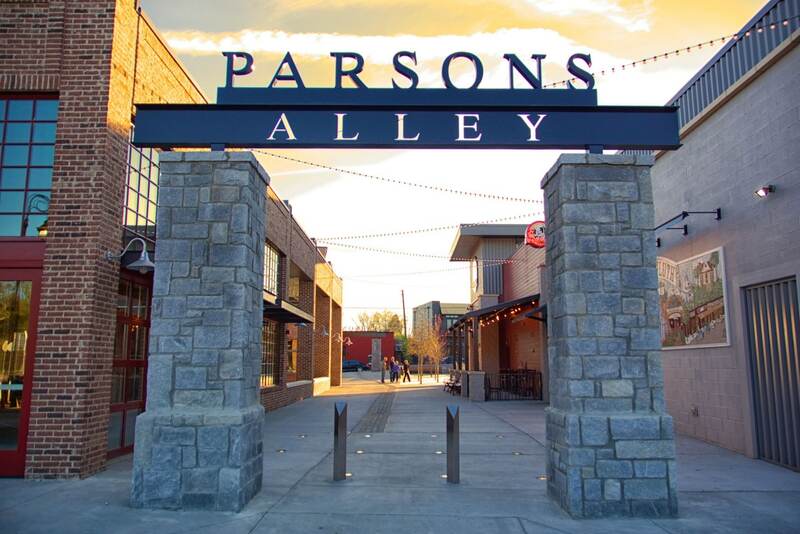 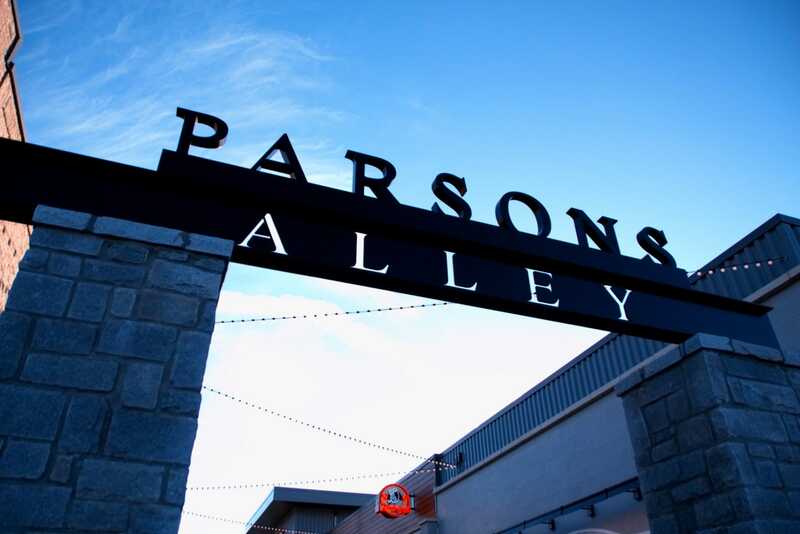 For more information on Parsons Alley click here.